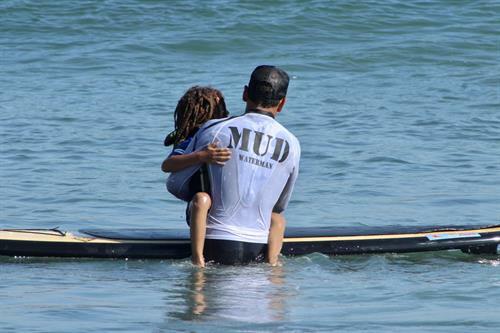 Mighty Under Dogs are always open. 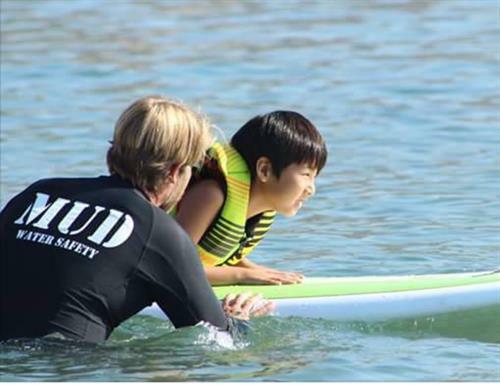 Contact us anytime. 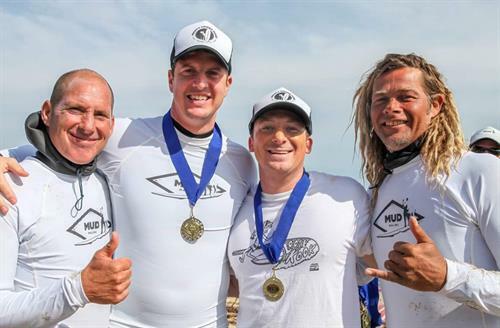 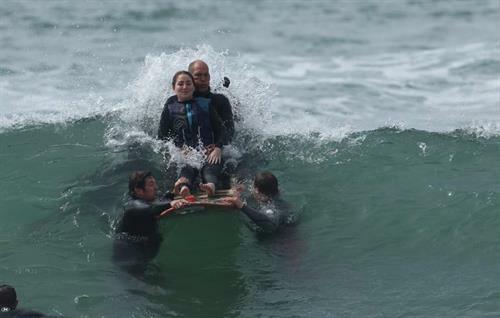 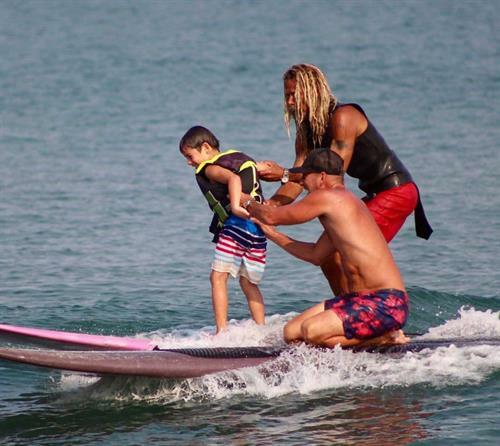 THE MIGHTY UNDER DOGS ARE A TEAM OF DEDICATED SURFERS WHO SHARE AND UNDERSTAND THE HEALING POWERS OF OCEAN THERAPY. 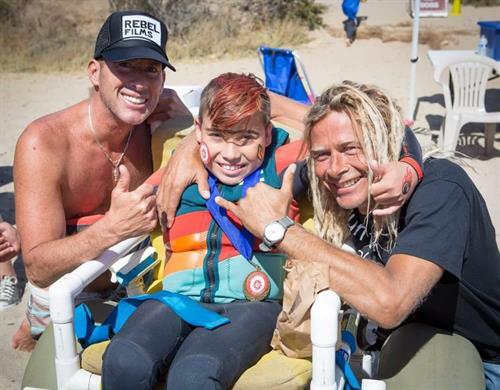 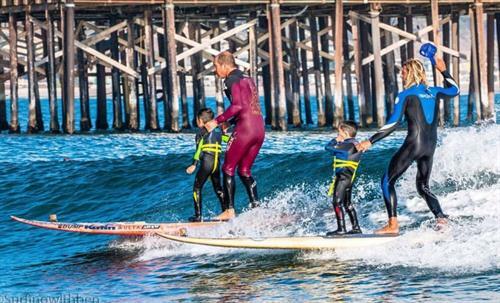 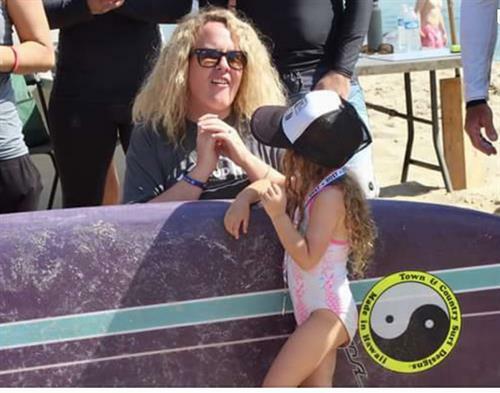 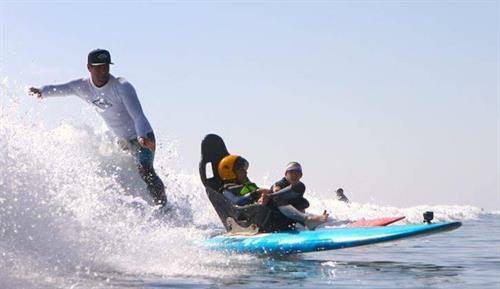 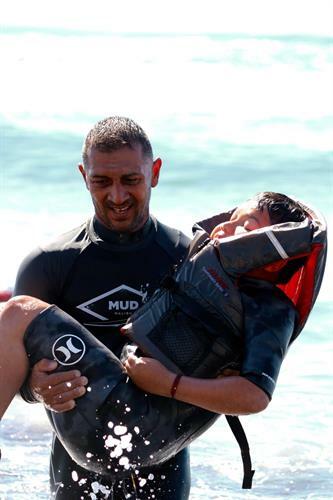 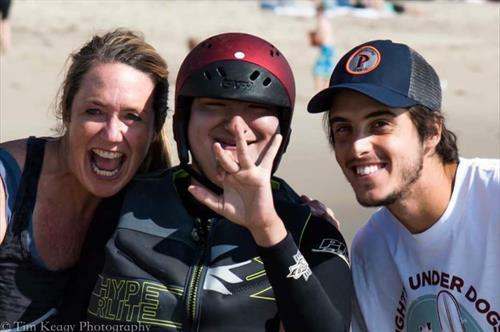 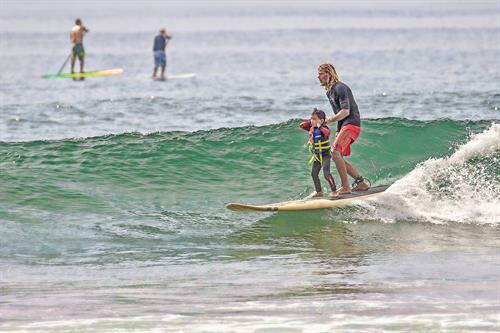 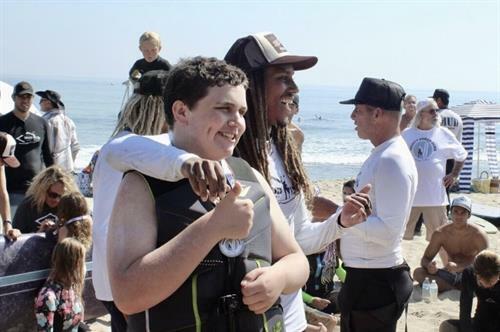 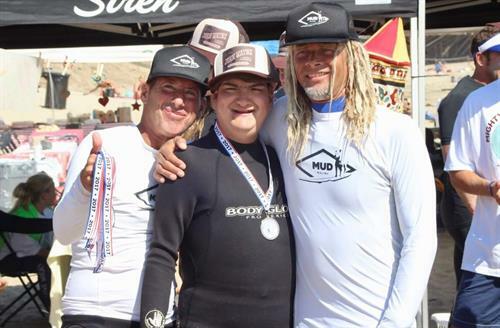 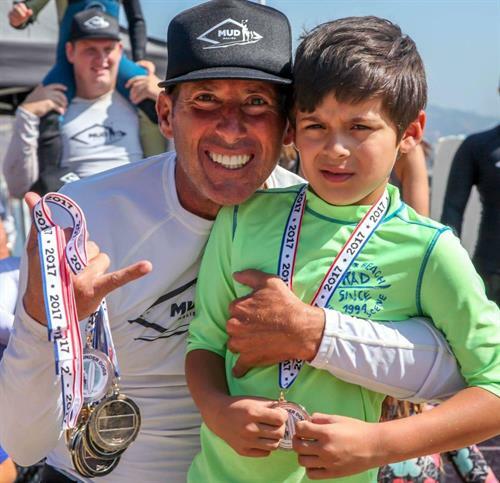 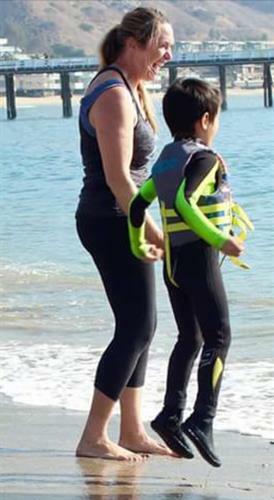 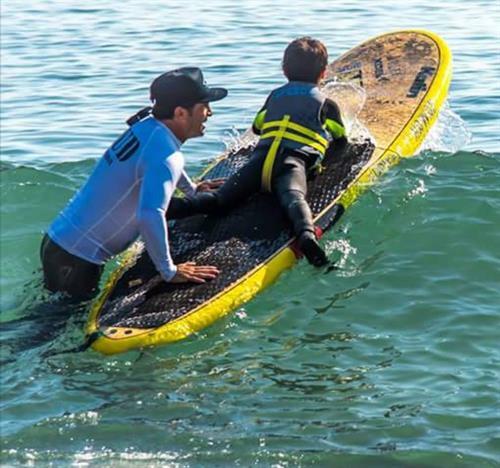 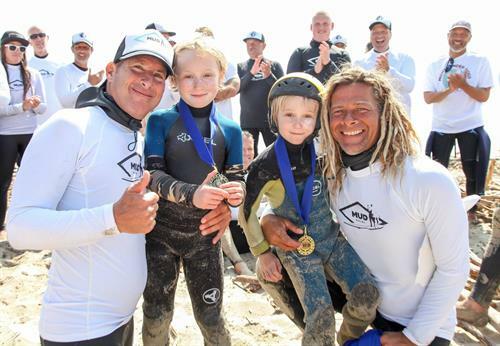 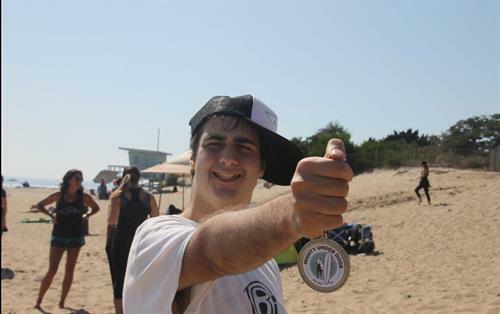 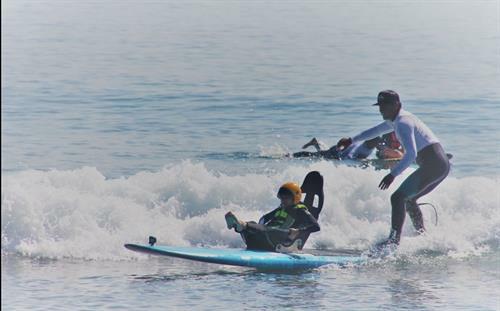 WE HOST SURF THERAPY EVENTS AND PROVIDE ONGOING THERAPY FOR CHILDREN WITH SOCIAL CHALLENGES, COGNITIVE, PHYSICAL AND EMOTIONAL DISORDERS AS WELL AS AUTISM. 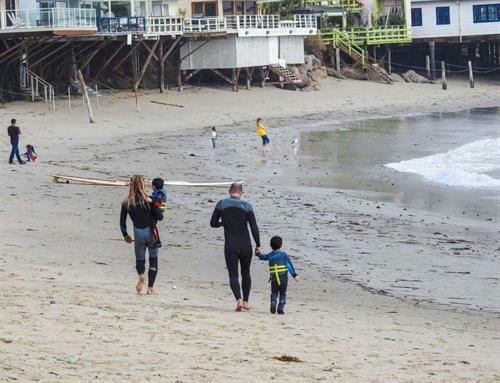 THE OCEAN STIMULATES OUR PHYSICAL, MENTAL, SPIRITUAL, SOCIAL AND EMOTIONAL WELL BEING. 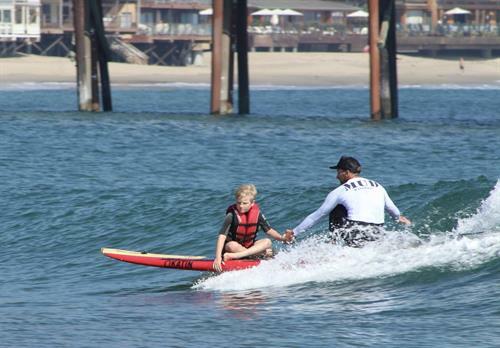 WE BRING THE SKILL AND BUILD THE NECESSARY TRUST AND THEN LET THE OCEAN DO THE REST. 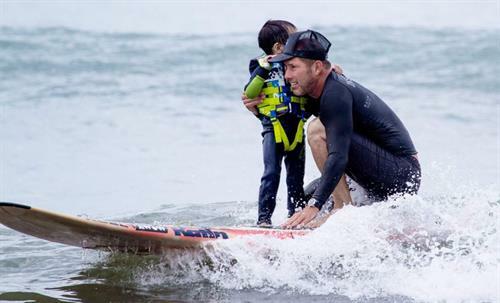 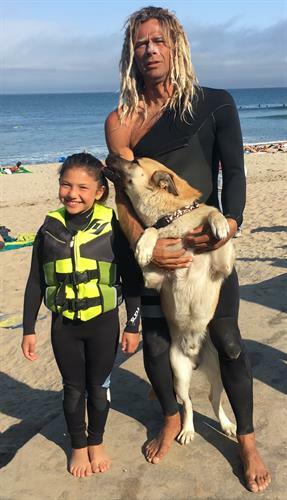 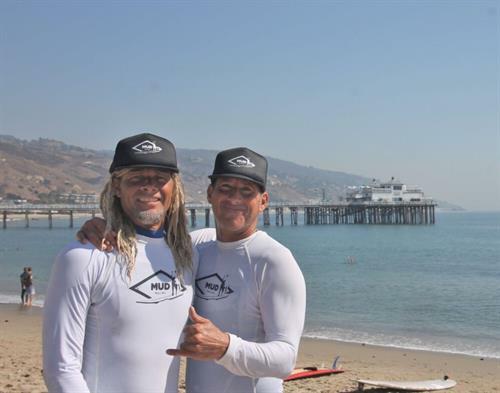 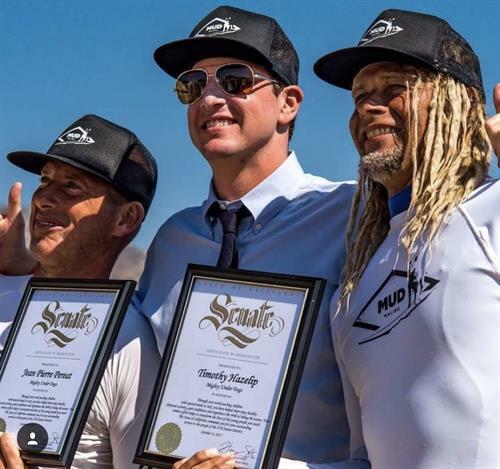 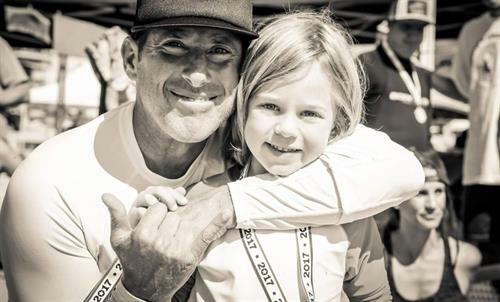 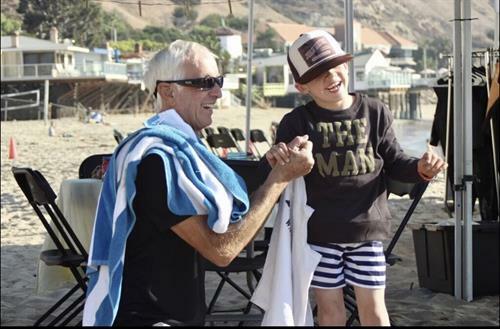 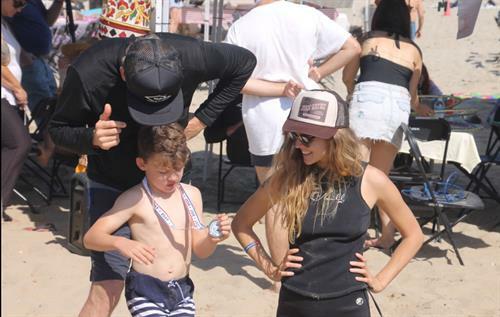 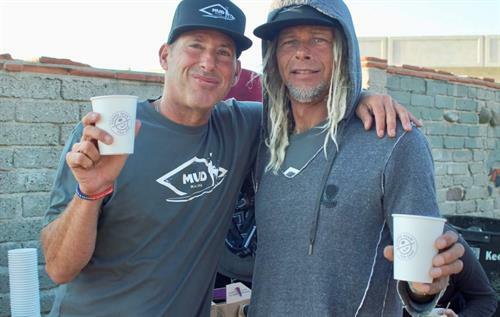 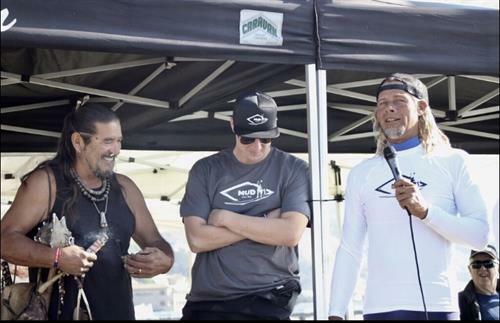 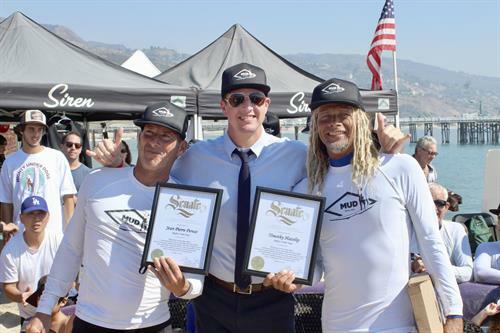 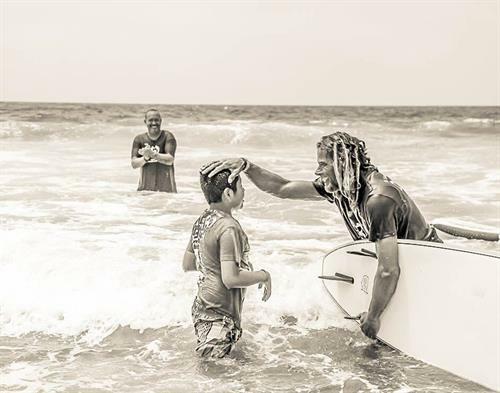 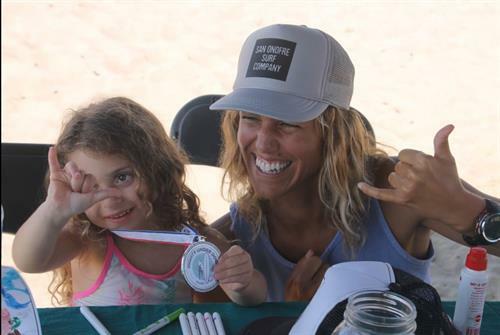 OUR PROFESSIONAL SURF INSTRUCTORS ARE SOME OF THE VERY BEST IN THE WORLD AND LOVE SHARING THE STOKE WITH THOSE WHO NEED IT MOST. 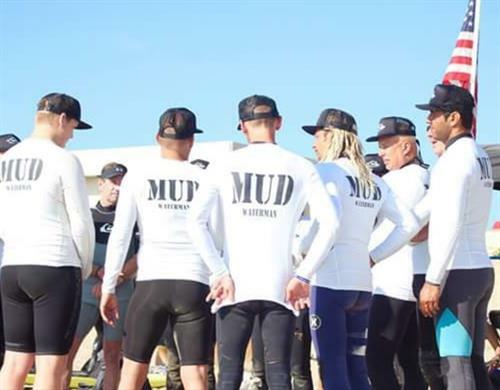 THE MIGHTY UNDER DOGS IS A 501 (C) (3)N CHARITY. 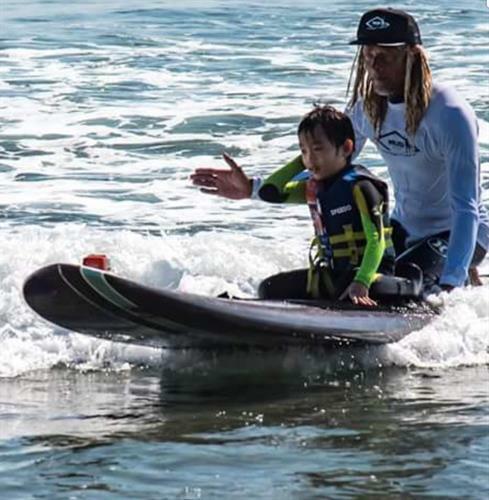 Building confidence, once wave at a time. 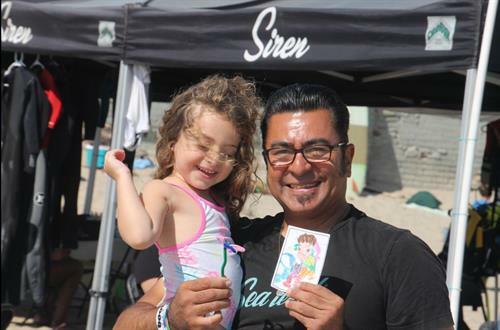 Find us at Surfrider Beach next to the Malibu Pier. 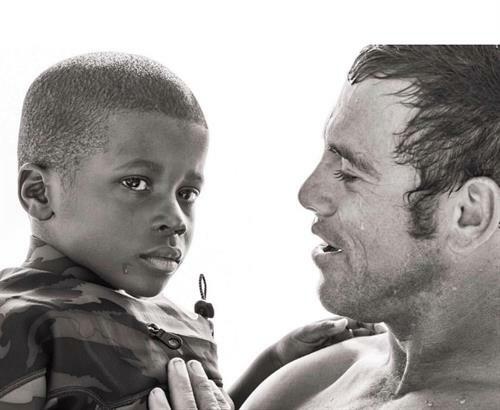 That simple.